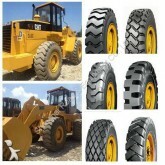 The construction equipment parts are all the spare parts you can find on construction machines such as excavators, backhoe loaders, loaders, bulldozers, cranes, dumpers, etc. 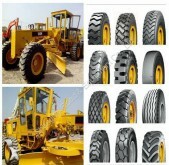 They include the engine (crankshaft, valve, piston, connecting rod…), the transmission (gearbox, differential, reduction gear…), the pneumatic, the hydraulic (hydraulic, cylinder, pump), the electric equipments or the cab. 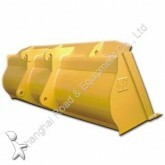 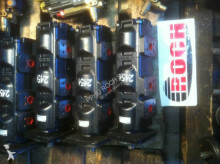 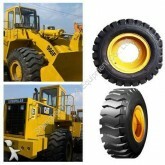 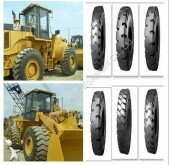 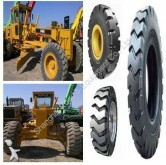 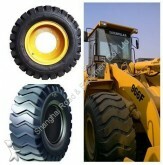 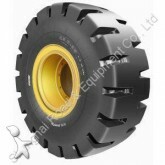 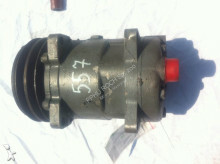 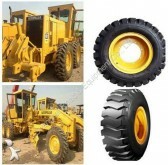 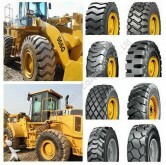 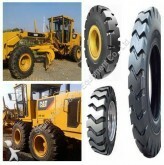 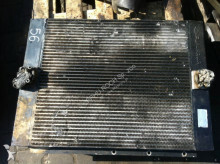 The construction equipment parts that are most searched are excavator parts such as slewing rings and engines.